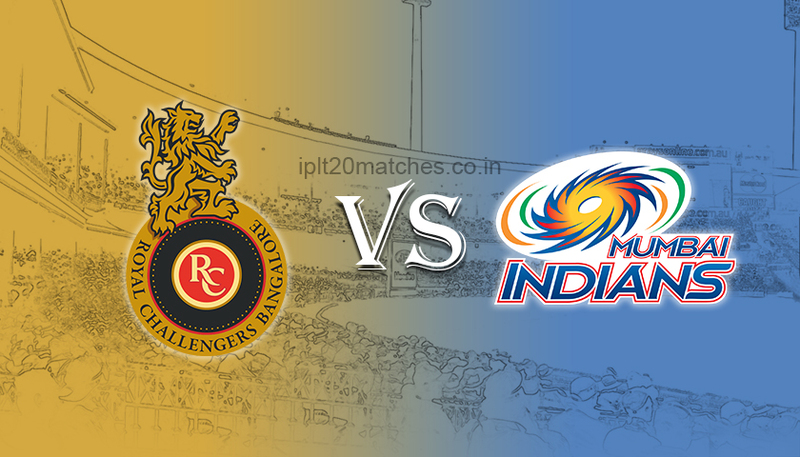 MI vs RCB Dream 11 Prediction:- It is a tussle between the number 8 ranked Royal Challengers Bangalore and 3rd ranked Mumbai Indians in the 31st match of the IPL 2019. 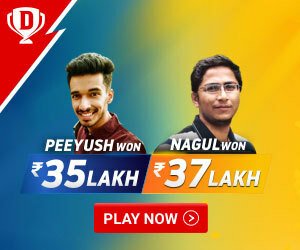 Mumbai Indians has already proved why they are called the dark horse of IPL 2019, no matter how big the total is, what the condition and situations are, if they are in a mood to take on the challenge, there is no stopping them. 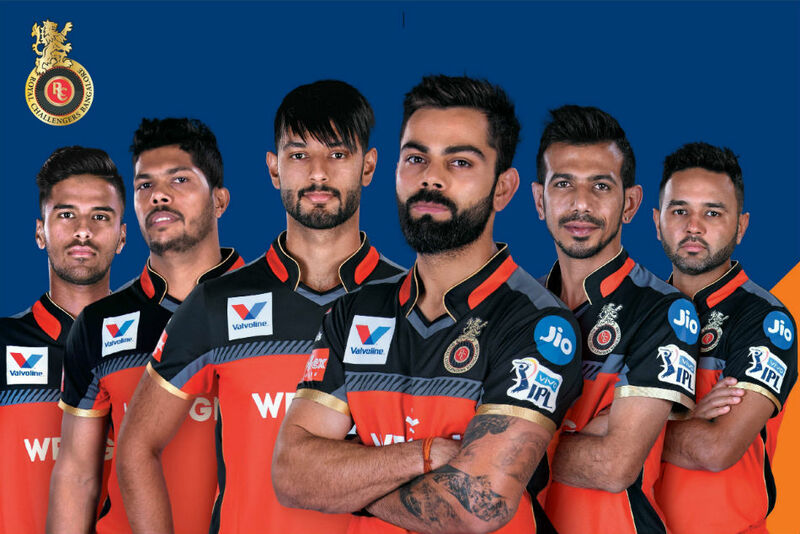 On the other hand, Royal Challengers Bangalore is slowly starting to find the lost form but has it got already too late only time will tell. The match will be played at the historic Wankhede stadium, Mumbai, the home ground of Mumbai Indians. 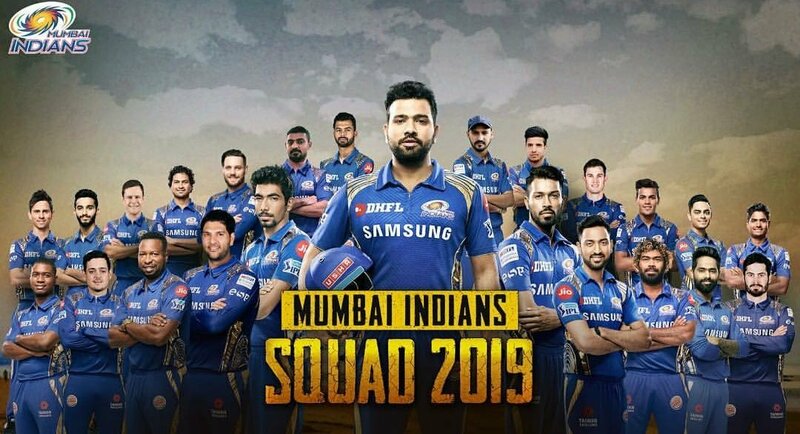 This will be the fourth match for Mumbai Indians at the home ground and till now no team has tasted success against them but CSK everything is possible. It’s gonna be the cracker of the game. Head to Head Record Between MI & RCB. Virat Kohli has scored most number of runs (675 runs) in a head to head record between Mumbai Indians and Royal Challengers Bangalore. Harbhajan Singh has taken most number of wickets (22 wickets) in a head to head record between Mumbai Indians and Royal Challengers Bangalore. Samuel Badree has the best bowling figures of 4/9 in a head to head record between Mumbai Indians and Royal Challengers Bangalore. The pitch at the Wankhede stadium, Mumbai has a history of producing sporting wickets in the past with ample opportunities for every player. The ball skids on to the bat early part of the innings, but then as the game progresses it becomes conducive for batting and by the end of the innings, it transforms into a spinners paradise. 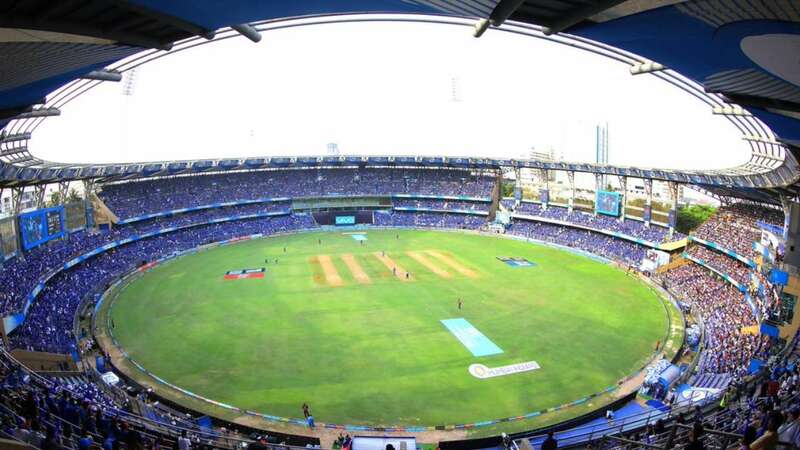 If we closely look at the last 4 matches played at the Wankhede stadium, Mumbai Indians has won only 2 of them, which clearly suggest that they are beatable at home.